Hi everyone, I’m Meredith! I’m a mother of two young girls with a passion for community building and entrepreneurial endeavors. I founded Sesh Coworking after battling both the loneliness and lack of confidence that comes from working from home. I had started several businesses previously, but none of them felt like the right fit and rarely went anywhere. The idea of starting a coworking community and space came to me while I was nursing my second daughter and I haven’t let go of it since. As the business and community grows and thrives, I find myself equally thrilled and terrified at what is to come - and truly I could ask for no better feeling! My biggest Girl Crush has got to be Jen Gotch, founder and Creative Director of Ban.do. 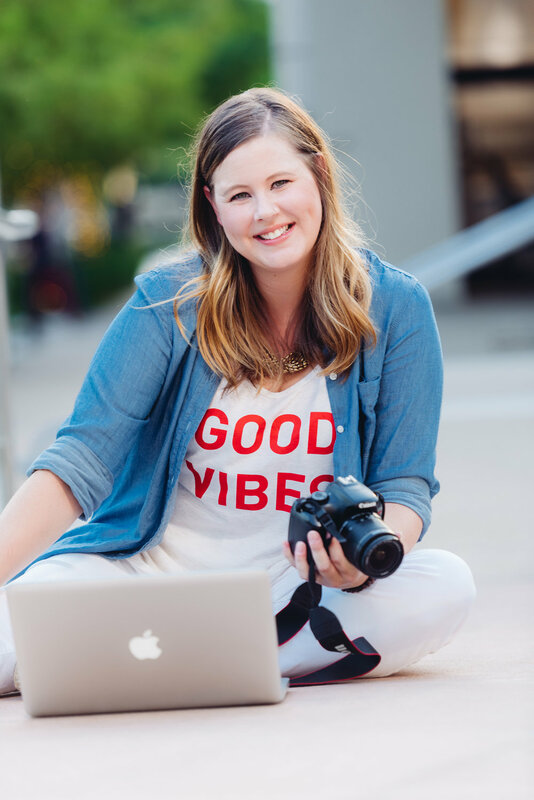 I’ve followed her journey from small time Etsy shop owner to multimillion dollar Ban.do as it is today as well as her personal battles with anxiety, depression and living to your fullest. I find her to be such an inspiration as well as a dose of much needed honesty and humor. My spirit animal would have to be a dolphin because they are smart, energetic, playful and get to explore the great depths of the ocean. They also find great strength and safety in their pods and quite frankly, I refer to the Sesh community as a pod so there you go. Hermann Park on a beautiful sunny day. I mean, I founded the group so obviously I. Want. It. All. Guidance navigating the business (aka numbers) side of the biz. Chatting with a friend, a good glass of California Cab, making big plans and a long, hot bath (with a bath fizzy of course).